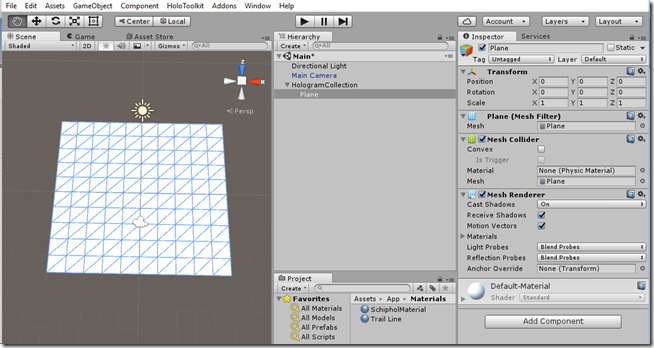 All right, so I was finally past a couple of deadlines with paid HoloLens apps and was ready to take the plunge to update my app AMS HoloATC to Unity 5.5 and the newest HoloToolkit. After wrestling my way past some some interesting breaking changes (more about that later), I was finally at the point where everything worked again as it did before – and started adding new features. Today was the day I thought it was ready enough to justify a new submission to the store. I had tested everything thoroughly, so what could possibly go wrong. Why, if it ain’t my dear old friend the WACK. The 'binary analyzer' has found a file AudioPluginMsHRTF.dll that does not pass the AppContainerCheck and the WACK gives me a whole bunch of suggestions that don't mean anything to me. Apparently I have to add a couple of options when I link the app, but I have not seen a linker since I wrote my last C program, which was – I think – before 2000. Now I know the WACK has some issues, so I tried submitting it anyway – but no dice. The Windows Store spitted it right back to me, with the same error. So now what? C:\Program Files\Unity550f3\Editor\Data\UnityExtensions\Unity\VR\WindowsStoreApps\uap_x86, there’s a file of 13312 bytes big. Only 13kb. Yet, when you deploy and app with this only 13kb dll to a HoloLens Spatial Sound works. You can clearly hear the difference – simple stereo versus spatial sound. So I went about and looked around where this dll is taken from when Visual Studio project is built, and found it comes from the plugins directory in the project directory of the generated solution. In my case that’s C:\Projects\AMS_HoloATC\AMS HoloATC\App\AMS HoloATC\Plugins\X86. I replaced the 13kb AudioPluginMsHRTF.dll by the one I had taken from the 5.4 installation. That fixed the WACK. Unfortunately, it also made the app crash whenever I used Spatial Sound. Nice try, no cigar. But it conformed my suspicions that the 5.5 version of this dll is indeed the thing that makes the WACK protest. So what I did, in the end, was just get rid of ‘real’ Spatial Sound. 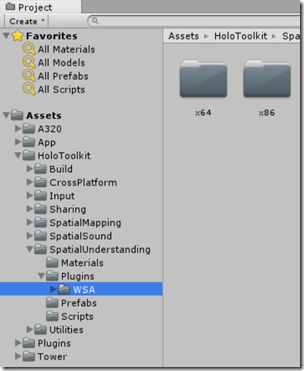 I went to Edit/Project settings in Unity and set “Spatializer Plugin” to “None”, disabling the Ms HRTF Spatializer. Re-created the Visual Studio solution from complete scratch, and the reference to AudioPluginMsHRTF.dll and AudioPluginMsHRTF.pdb were gone. And so was the WACK error. But of course, now my app has no real spatial sound anymore – it’s reduced to ‘normal’ Unity Stereo Panning. But a running app is better than one that does not. 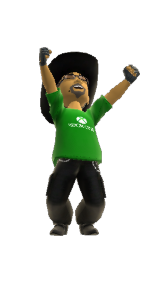 I have filed a bug at Unity with a repro and contacted some people within Microsoft. I will keep you posted about any progress. In the mean time, this should keep you going forward. For those who want to try out themselves, I have made this zipped up solution including all the files I built, and you can easily check the resulting app does not pass the WACK. Update 30-dec-2016 – the issue has been confirmed as a bug by Unity and will be addressed. 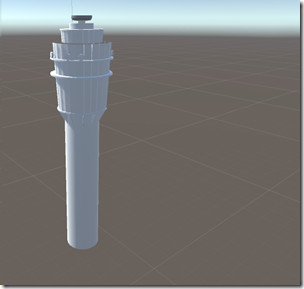 Update 31-jan-2016 – the issue has been fixed – in Unity 5.5.1p2 or higher. All the code to track aircraft in a HoloLens is already yours. Now the only thing I have left to write is how the Wortell Church and the billboard that appears on the map came to be. It’s not technically a part of the aircraft tracker per se, but a fun exercise in code that you might use if your company is near an airport too. This was actually the hardest one. 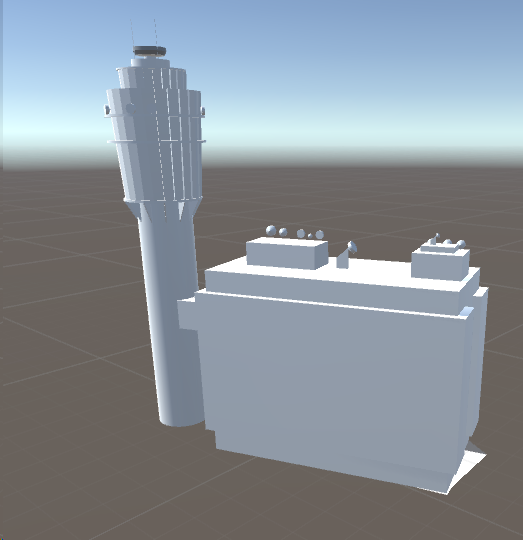 It turns on that there are lots of churches on cgtrader, but if you download for instance this church as FBX or OBJ and import it into Unity, you don’t get the promised church on the left– you get the ghost thing on the right! 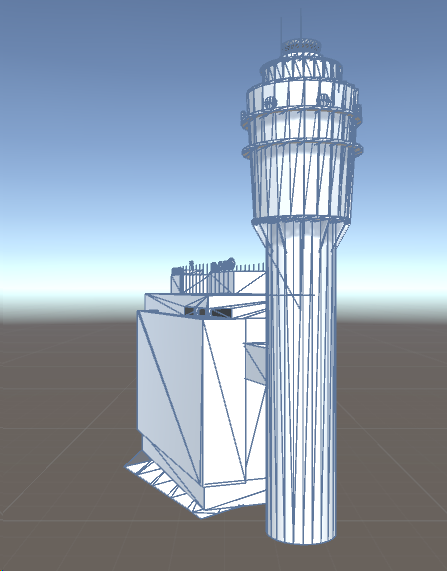 Although not nearly as pretty as in Sketchup, that’s more like it! To keep your project clean and make it easier to swap out this church for another one (or other building)later, don’t drag the FBX into the root of your assets, but first add a folder, then drag in the church, like displayed on the right.This way, the materials of all the imported objects don’t get mixed up. To keep the church and the (future) billboard together, I created an empty GameObject “Wortell” in HoloGramCollection. I dragged the church in there. You will find the church too big (like way way too big), so scale it to 0.025 in all directions.Then set for location X to –0.076 and Z to 0.2915. Finally, set Y rotation to 158. This will put the church nicely where it’s more or less supposed to be, although I think it’s about three times too big with respect to the map but otherwise it would be nearly invisible. For the record – this is not a model of the actual church that is converted to the Wortell offices, but it resembles it a little. Getting this one is actually very easy. 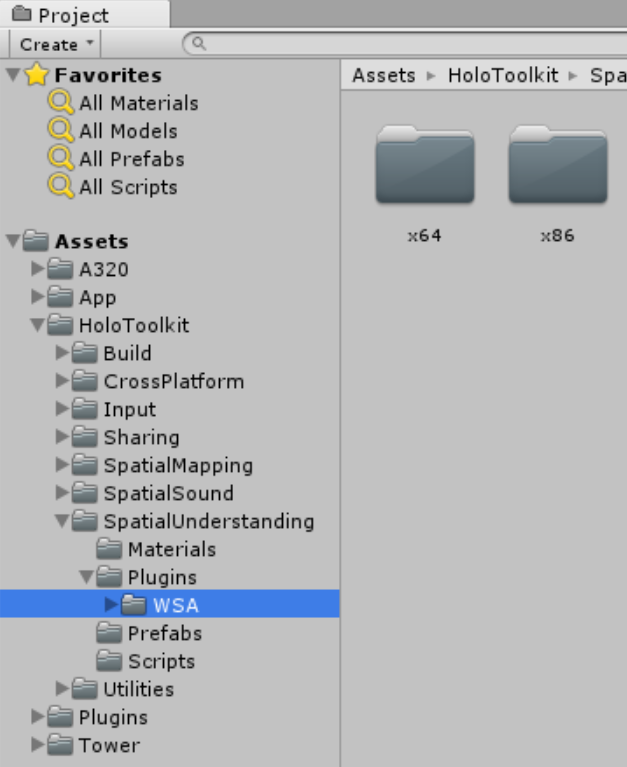 Go to the Unity Asset store – that is, click Window/Asset Store and type “Billboard” in filter. You will get an enormous amounts of hits but you just need the very first one, that I indicated in red. Click on it, then click “download” (or “import”, if you have downloaded it before) . Click on the Billboard in the hierarchy. Getting the logo the way you want it to be takes a little fiddling. I really can’t tell you why you need to set those tiling values – I just found out it worked this way. After all, that’s what’s in the original video, and this very feature was even demonstrated live on Windows Weekly by none other than Mary Jo Foley herself ;) when she and Paul Thurrott visited the Wortell offices on November 16, 2016. Make a little behaviour attached to the church that receives the air tap and passes that to the behaviour mentioned in the previous bullet point. First the collider. 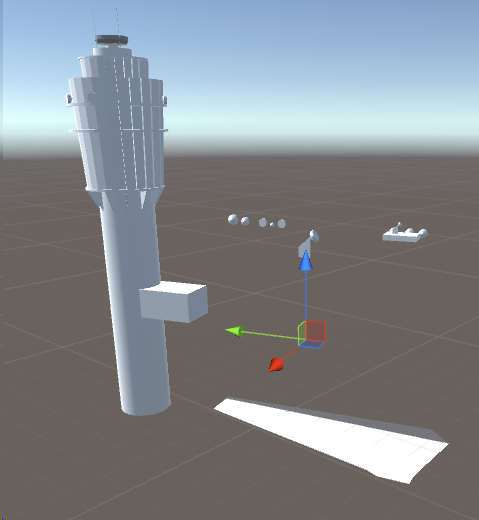 As explained in the previous episode , to be able to show a cursor on an object or select it, it needs to have a collider. I once again took the box collider for easy selection. everything is now correctly rotated and aligned. And now for some action. otherwise, the billboard was already popped up. So we animate the x scale to 0. 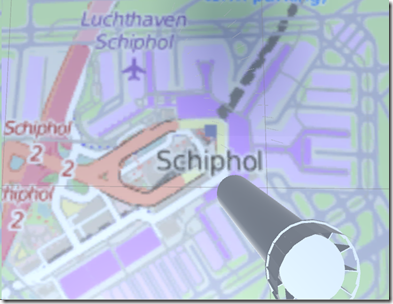 If you look closely, you will see the billboard being reduced to its outline on the airport map. But just after that, Hide is called, letting the outline also pop out of existence. So that’s it. No more beans to spill. This the the app and all of the app, except for the live data feed. In fact, it’s better then the app in the store, because backtracking the road I took making this app I skipped a few detours, false starts and messy things that have not turned up in this cleaned up tutorial code. That is why I can recommend everyone writing an extensive tutorial once in a while – because not only the students will learn, but the teacher as well. In this episode I am going to describe how the airplanes are selected in the sky by air tapping them. This requires some changes made to both the Azure Mobile App service and the app. The change to the app service is necessary as I want to share the selected airplane between all possible HoloLenses using the app. Why? Because ;). You actually can do this with the app in the store. This is why sometimes airplanes get selected even when you don’t select them – that is because someone else, somewhere in the world, selects an airplane. Drag this behavior on top of the Cursor prefab. 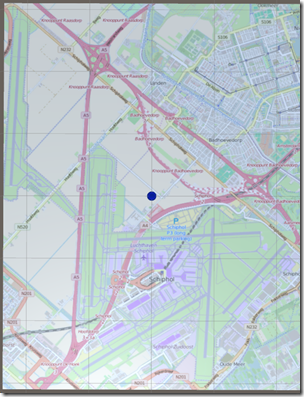 Now if you build and run the app and point the gaze cursor to the airport it should become a kind of blue circle. 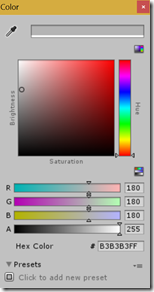 If you move your hand into view, the cursor should appear and go green. If you move it back, the cursor should again become blue. Unfortunately, if you point it at anything else, you will still see the fuzzy ‘CursorOffHologram’ image. 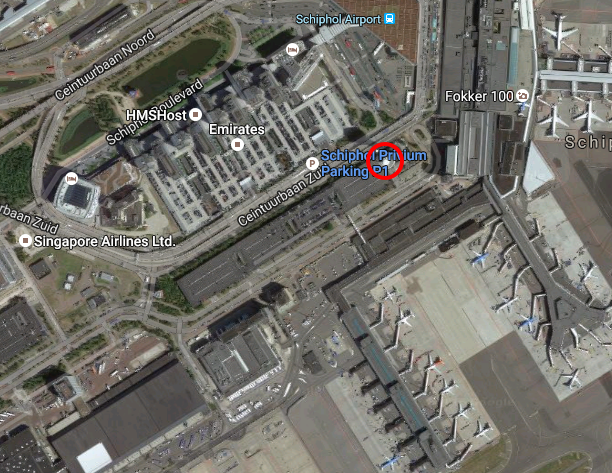 That it’s because the airport is the only thing that has a collider. To make aircraft selectable, we will need to do some work at AircraftHolder. This is like SendMessage, but then upwards through the object hierarchy, in stead of down to the children. So this will look for an AircraftSelected method in the parent. Save the file. 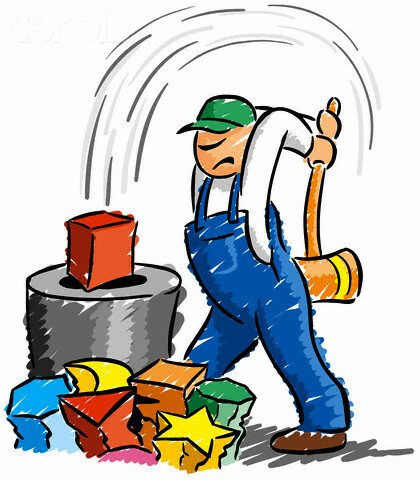 Now we go to the DataService, and add the following method. Make sure it is sitting between #if UNITY_UWP – #endif directives. 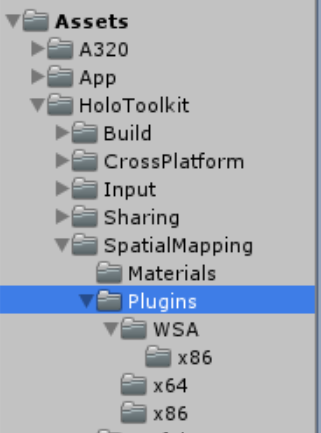 Save everything, go back to Unity. 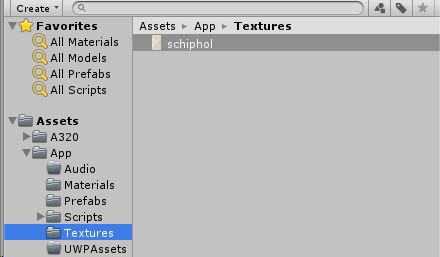 There are a few things we need to be doing in Unity, but one thing is very important. One I forgot in my first CubeBouncer demo app and in the app that’s in the store, simply because I was not aware of it. Fortunately someone who shall remain nameless here made me aware of it. I think it’s good practice to add a confirmation sound of some sorts to any user input that is ‘understood’. This is especially necessary with speech commands, but I like to add it to air taps. 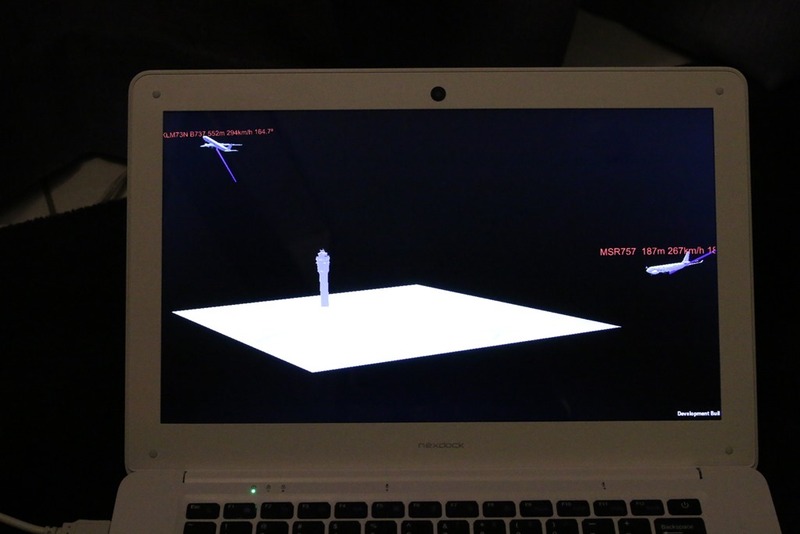 Sometimes the effect of what you do is not immediately visible, and an audio confirmation the HoloLens has understood you and is working on making your command getting executed is very nice. I tend to add a kind of “pringgg” sound. I used the “Ready” file that is in Assets/App/Audio. And we are done. Now if you airtap on the aircraft your HoloLens will sound a ‘pringgg’ sound. That is, if you tapped correctly. This blog post written far, far away from home, in Sammamish, WA, USA, shortly after the MVP summit that left me very inspired – again. 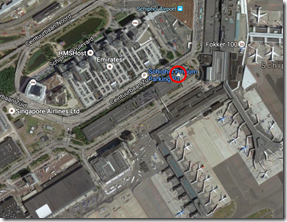 After posting this I will soon retire – and go to SEA-TAC tomorrow for my flight back home in the Netherlands. Code can be found, as always, here on github. No, I am not drunk, nor did I smoke some peculiar produce our capital Amsterdam is famous for, and I did not bump my head a bit too hard on my car while getting out of it either. I was just curious how far the U of UWP would carry me. And it turns out, a lot further than I thought. 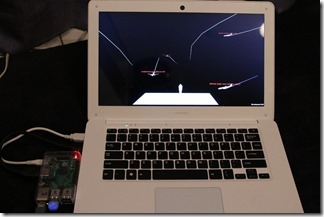 It’s actually possible to run a HoloLens app on a Raspberry PI2. When I saw it happen, I actually had a bit trouble believing my own eyes, but it is possible indeed. With surprisingly little work. Although I added a little extra work to make it more fun. One Raspberry PI2 or 3 running the latest version of Windows 10 IoT Core. I used a Raspberry PI2 running the latest Windows 10 IoT Core Insider’s build and a NexDock. Mainly because I have one, it’s handy and it looks cool. Be aware that to connect the NexDock keyboard you will need a Bluetooth dongle for your RP2 – or you will need use a RP3 which has it on board. This post builds upon my (as of the time of this writing still incomplete) series about the Hololens Aircraft tracker, but that’s only because that’s a cool app to demo the idea on. It is no part of the series. I made a separate branch of the app at the end of the 6th episode. So this is like an interlude. For the very simple reason this dll, which is part of the HoloToolkit, is not available for ARM. Hell, HoloLens runs x86 only, so why should it be available. No-one ever anticipated using a dolt peculiar person like me trying to run it on a bloody Raspberry PI2. 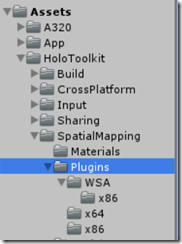 But this is a different plugin dll – PlaneFinding. Also something we don’t use. Now this is a bit confusing, as there are three folder containing a Planefinding.dll. Maybe that’s an error in the HoloToolkit. The sweet smell of success. Now I want you to understand this is no way to go about to make a HoloLens project compatible with a Raspberry PI2. This is using a mallet to hit very hard on a square peg to make it go through a round hole. I have demolished two components you might want to use in the future version of your HoloLens app. But this is not serious development – this is hacking for fun’s sake to prove a point. That is why I have made a separate branch ;). It’s crude, ugly, the result is a bit stuttering – but it does the job. Drag this behaviour on top of the camera (or for what matters, anything at all). You will be able to control the camera’s standpoint via what I have been told is the the standard PC gamer’s WASD and arrow key mappings. PageUp/PageDown will move the camera standpoint up and down, ESC will bring you back to the original viewpoint when the app started, and using SHIFT will make things go faster. Deploy the app to your Raspberry PI2 or 3 using Visual Studio – and select your PI as remote machine. Use either “Release” or “Master” build configuration. The latter should - in theory – go faster, but takes much longer (as in very much longer) to compile and deploy. Also, if you choose “Master”, the app does not always start on my PI, it’s sometimes only deployed – so you have to get it going via the device’s Device Portal. This may have something to do with me running an Insider’s build. Either way – if you have WiFi either built-in or via dongle, that’s fine, but unless you particularly like waiting, connect your PI2/3 to a wired connection while deploying. 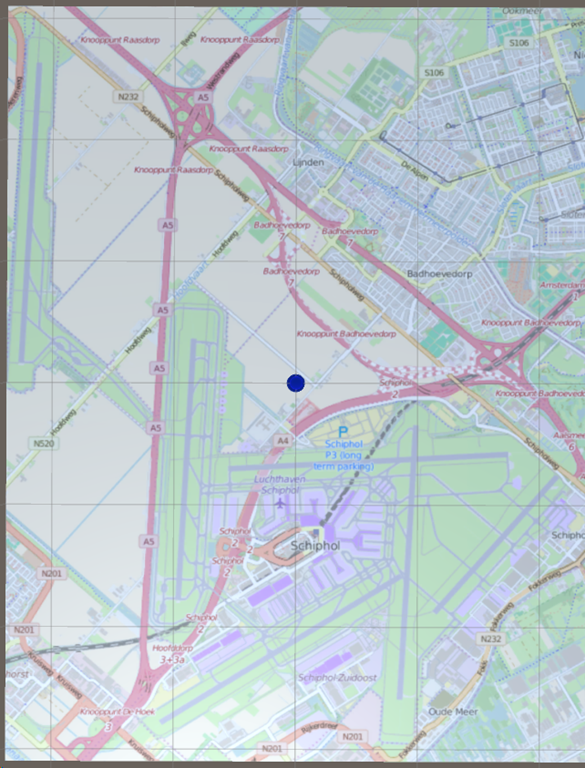 I also observed issues when the app runs while only having WiFi connectivity – data comes in pretty slow, it can take minutes before the first airplanes appear, while on wired it takes like 30 seconds, max. Apparently my 2.4Ghz network (which the PIs use) is not that strong compared to the 5G all the other devices in the house employ. And it works. Here are some pictures and a video of the app in action. The performance is not stellar (big surprise here, matching a $35 device against a $3000 device that comes straight out of Star Trek), but still – it works pretty reasonable. Looks like the U in Universal Windows Platform is pretty universal indeed. Microsoft weren’t talking BS rubbish about this promise. 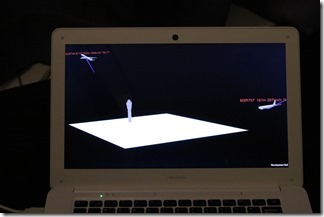 This app can also be deployed to PCs (I learned that by accidentally choosing “Local Machine” as a target) and I don’t doubt it will run on phones and even XBox One, although I think I would have to ponder a little about the way to control the viewpoint on those devices as they don’t have a keyboard. Yet, an impressive result. Getting it was easy enough. 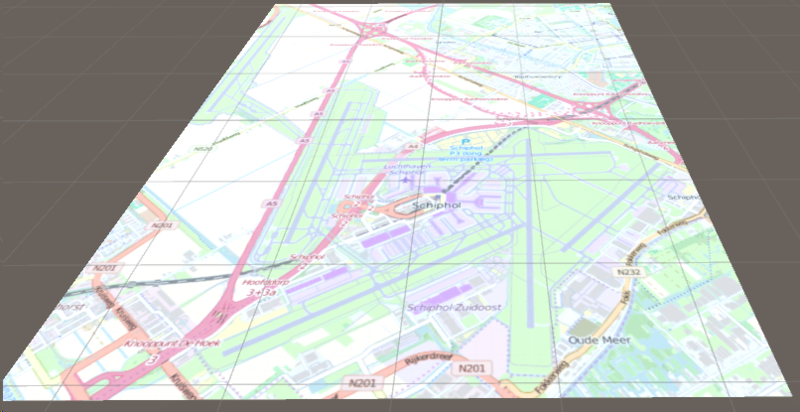 As I wrote, I went about to cut out a piece of rectangular OpenStreetMap that contains Schiphol airport and, incidentally and certainly not coincidentally, the Wortell offices. We will deal with that in the final episode of the series. 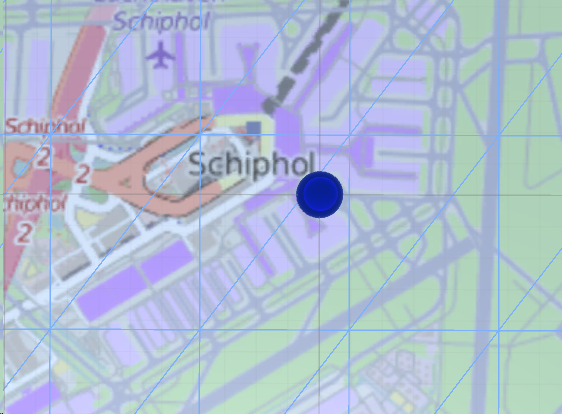 Now positioning that map is a little tricky, as I have set the center Unity’s coordinate system to the center of Schiphol according to Google Maps. 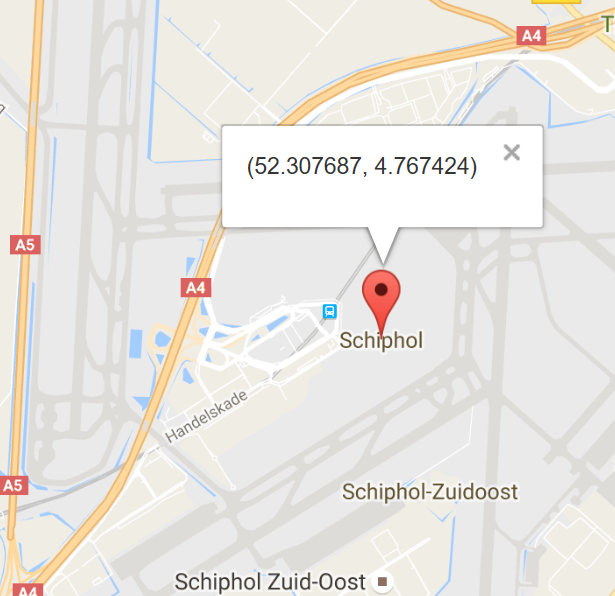 But the center of Schiphol, according to this nifty site which also displays coordinates, is found at a location that is about 25% from the bottom of the image and a little to the left. 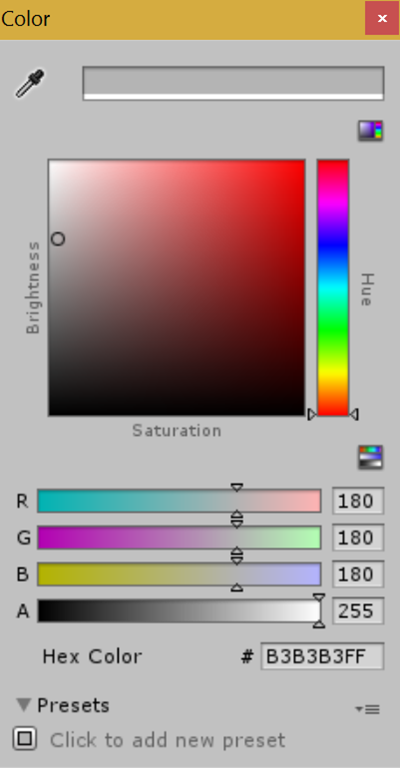 Next, click the white rectangle to the right of the Albedo square. 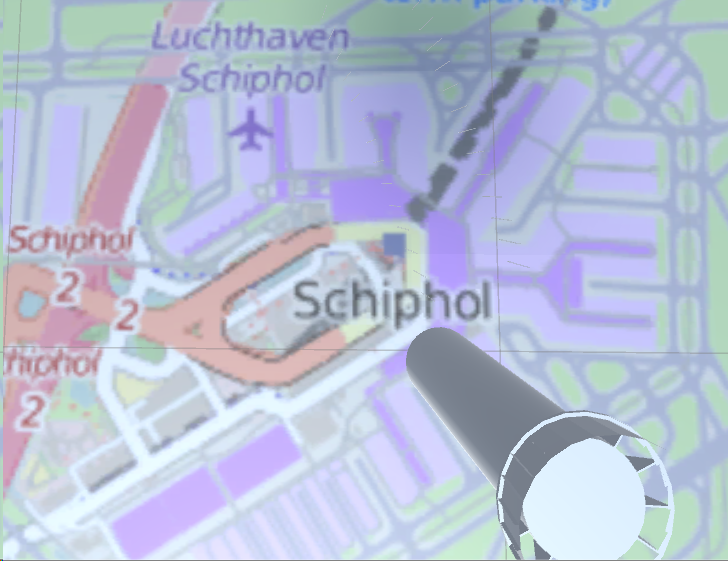 That pops up a color picker – set the color to B3B3B3FF to make the Schiphol map a bit less overly bright. 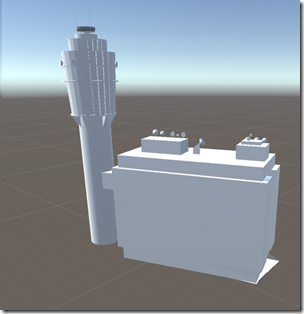 What is important to wrap your head around is that at scale 1:1, a plane’s size is 10x10 of these blocks which is 10x10 meters in HoloLens. We need to reduce that size so that it’s about 0.62 by 0.475 meters as that is 1:15000 scale. 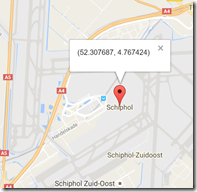 As 10m = scale 1, we need to scale the plane by 0.0475 for X, and 0.062 for Z (leave Y to 1). … that will fix it. Unfortunately, we are still not done, and I will show you why. Add a Sphere to the HologramCollection, size it 0.015 in all directions, give it the Trail Line as material. You will notice a blue dot in the middle of the image if you look from above. That’s 0,0,0 according to Unity. (I toned down the light a little to make this better visible). 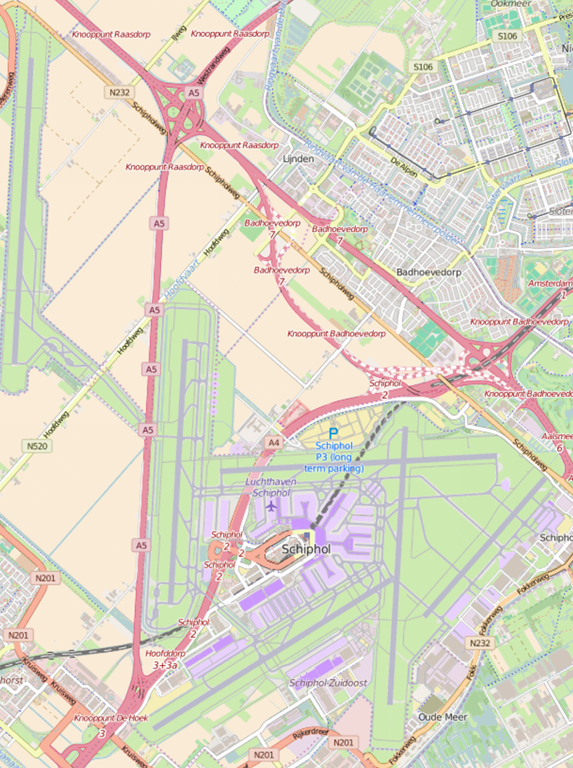 Unfortunately, as I stated before, 0,0,0 should be on another place, quite a bit down and to the right, near the “Schiphol” label. 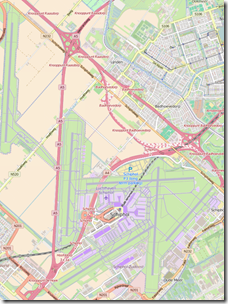 If we continue to use this, airplanes taking off won’t be properly aligned with the runways :(. 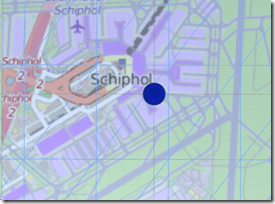 on the tangential plane we created and used the center of Schiphol as found by Google Maps as 0,0 in the horizontal plane. Now what follows this might look odd, but there is logic to that. And boom. Compare that to the Google maps marker coordinate and that seems to fit pretty well. Not an exact fit, but that’s because we manually determined the corner’s lat/lon positions. But we are not talking zoning permits here (lengthy legal battles have been fought over mere centimeters on those in my lovely country) so it will do for this app. 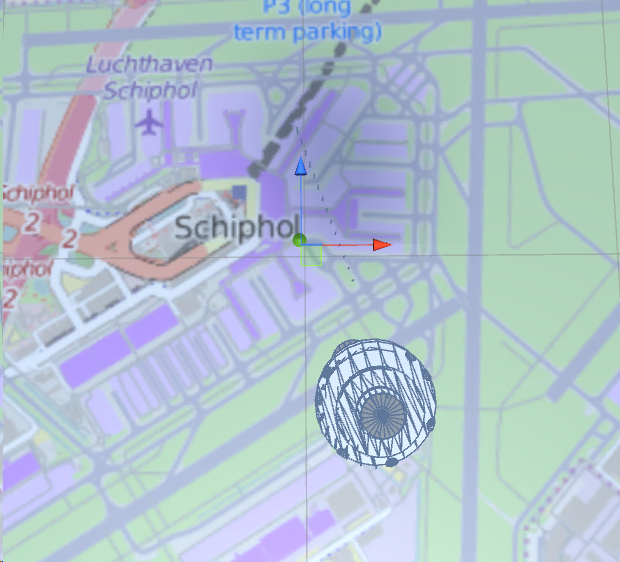 I left the sphere in the project as a reference but disabled it, as we don’t need it anymore but you can enable it again and see it indeed shows up at the center of the map. So. Now we have a properly sized and positioned map. There is a tiny detail missing. 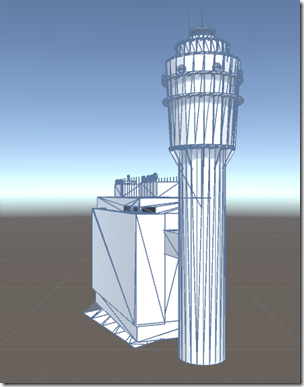 And then I dragged the resulting tower prefab on the HologramCollection. It will be very large. Set its position to far far away, like 5000,5000,5000 to be out of the way of what we have already created. Now what we want to get rid off, is the building next to the tower. I don’t know if I am legally entitled to change a model, so I limit myself to hiding parts of it. This works as follows. First, make sure this button is selected. And that’s fine with me. I’ll call it a day. 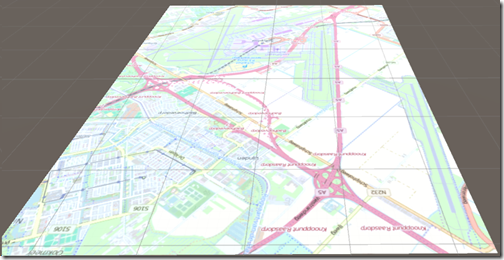 I have shown you how to orientate, scale and properly position (geographical) maps and objects on those maps in Unity, using some GIS knowledge, calculus, common sense and fiddling around. This makes your app look just that little extra pretty, plus it bases it in ‘real space’ which makes it extra cool.